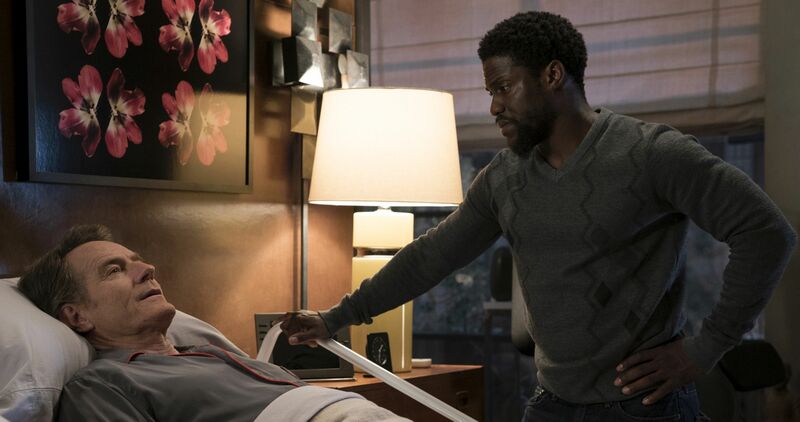 Directed by Neil Burger (The Illusionist, Limitless), with a screenplay by Jon Hartmere, it chronicles the unexpected friendship between Phillip Lacasse (Cranston), a Park Avenue billionaire left paralyzed after a paragliding accident, and ex-con Dell Scott (Kevin Hart), in need of a fresh start. Newly paroled and in desperate need of a job, Dell is frustrated by the menial opportunities available to an ex-con. After finding himself at the wrong job interview Dell uses his irreverent charisma to charm Phillip, who, despite protests from his chief-of-staff Yvonne (Nicole Kidman), offers him the home aid position. Despite a rocky start, the two quickly realize how much they can learn from each other’s experiences. From worlds apart, Phillip and Dell form an unlikely bond, bridging their differences and gaining invaluable wisdom in the process, giving each man a renewed sense of passion for all of life’s possibilities. 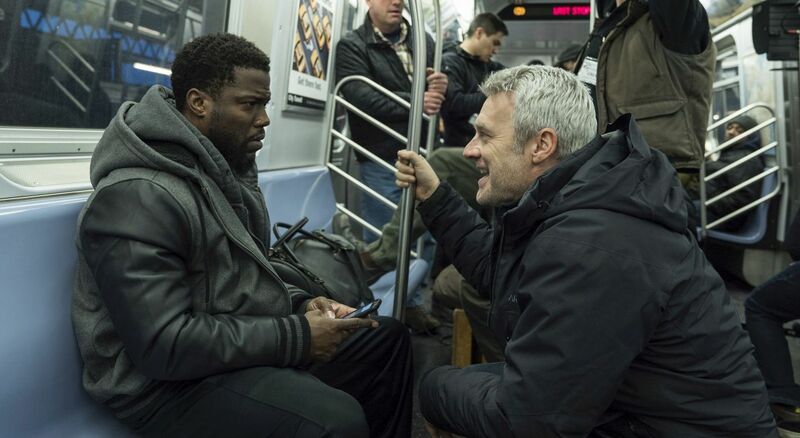 The filmmaking team were long-time admirers of both Bryan Cranston and Kevin Hart, and hoped the film would be a welcome challenge for the actors, albeit in different ways, and looked forward to seeing their respective interpretations of the beloved characters from the original film. For Hart, this role was a departure and offered the actor an opportunity to introduce audiences to his dramatic talents, while still infusing his signature wit and humor into his performance. “People are going to be blown away, because Kevin has incredible dramatic chops that nobody’s seen before,” says director Neil Burger. From the onset of the film, audiences can identify with Dell as he encounters this new situation and discover with him what it is like to be a person with quadriplegia. While Dell initially takes on the role of Phillip’s care giver, as the film progresses it becomes clear that both Dell and Phillip rely equally on each other. They have different struggles, but it’s their ability to learn from one another that ultimately builds their incredibly unique relationship. “What neither Phillip nor Dell expected is that they both came into each other’s lives at the perfect moment, and changed each other’s lives when they most needed it,” says Blumenthal.